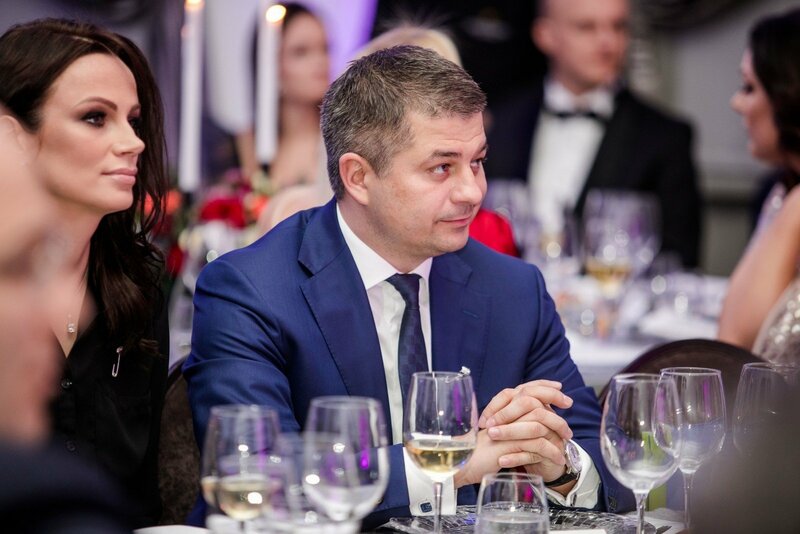 AviaAM Leasing, a Lithuania-based aircraft leasing and management services company controlled by businessman Gediminas Žiemelis, says that neither it nor its subsidiaries leased or sold aircraft to Ukraine's Khors and Dart. "We underline that neither AviaAM Leasing nor its subsidiaries have ever leased or sold planes to Khors and Dart," AviaAM Leasing said in a comment to BNS on Monday. The company commented on a Reuters report that cited Ukraine's aircraft register as stating that between October 2016 and February 2018, five aircraft owned by AviaAM Leasing's subsidiaries were leased to Khors and Dart, which allegedly supplied planes to Russian military contractors fighting in Syria. "No aircraft owned by AviaAM Leasing and/or companies it controls are used either directly or indirectly for military purposes," the company said. According to Reuters, Khors and Dart are on a US government blacklist for their role in exporting Western aircraft to Syrian airlines despite a ban. "At the end of March, after Reuters had contacted AviaAM, three of the aircraft had been removed from the Ukrainian register. One aircraft was still listed in the register as being owned by AviaAM and was, according to the register, operated by Air Alanna, a new company that took on Dart’s liabilities and assets," the news agency said. "The ownership of one of the aircraft was transferred to a Canadian company called Abynity Systems LP and, according to the Ukrainian register, was operated by Khors," it said. 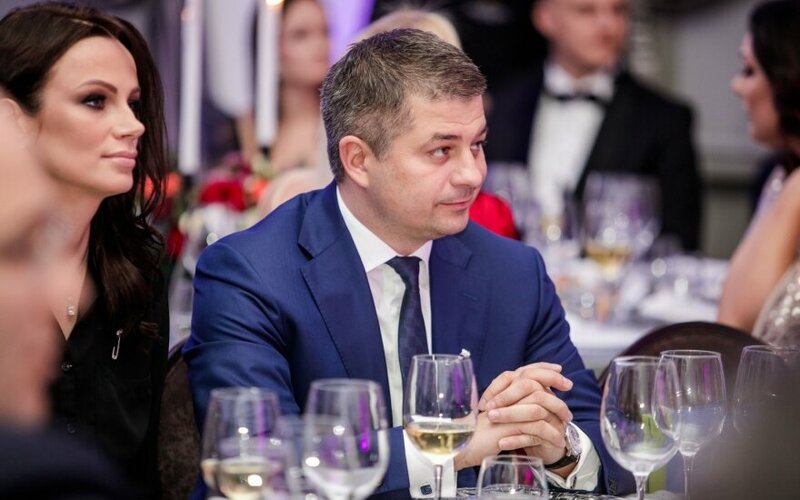 AviaAM Leasing CEO Tadas Goberis said in a statement, "When we checked information available in Ukraine's civil aircraft register, we were surprised to see that it did not correspond to the real situation. The data in the register were registered without our knowledge. We contacted the companies we had sold aircraft to, asking them to provide the correct data to the Ukrainian register." "As mentioned in the Reuters article, some of the data have been revised, but not all of it," he said, adding that "Reuters does not say anywhere in its article that AviaAM Leasing aircraft were flying in Syria". "We also confirm that Air Alanna cannot operate the aircraft referred to in the article as neither AviaAM Leasing nor its subsidiaries have ever concluded any business transactions with Air Alanna or given that company their consent to operate the aircraft," AviaAM Leasing said.